For most unions, getting ready for any round of negotiations with an employer requires research and a complicated juggling act—reconciling the varying, sometimes competing, interests of its membership. Those challenges and more await the newly formed Harvard Graduate Student Union-United Auto Workers (HGSU-UAW) as it prepares for its first round of contract talks with Harvard in the fall. The union’s members are research and teaching assistants  from across a University that has long practiced a decentralized, “every tub on its own bottom” approach to governance that some say may complicate the process. HGSU-UAW members elected 14 students to the inaugural bargaining committee in a late May election marked by very low turnout. Only 10 percent of the nearly 5,000 eligible student-voters cast ballots—a significant decline from the month before, when 70 percent of those eligible participated in the vote to decide whether a union could be formed in the first place . Since its formation, the bargaining committee has sought input from its membership, using a combination of town-hall-style events locally and a “comprehensive bargaining survey” to reach as many student members as possible. The online survey explores approximately 45 potential bargaining goals, including questions about housing and childcare affordability, protections for international and undocumented students, and rates for health insurance. Graduate students have cited low pay, frustrating working conditions, and lack of affordable housing options and of dental coverage among their chief concerns in the past. (At New York University, the graduate student union recently won free dental coverage for its members.) Any bargaining agenda the union decides upon will likely build off those complaints, and may propose that features negotiated in other on-campus union contracts (such as reduced dependent insurance rates and dental coverage) be extended to members of HGSU-UAW, predicted Jack Trumpbour, Ph.D. ’96, who serves as research director of Harvard’s Labor Worklife Program, a University research center on labor issues. HGSU-UAW organizers have consulted with other campus unions—among them the Harvard University of Clerical and Technical Workers (HUCTW)—as they prepare their bargaining goals. 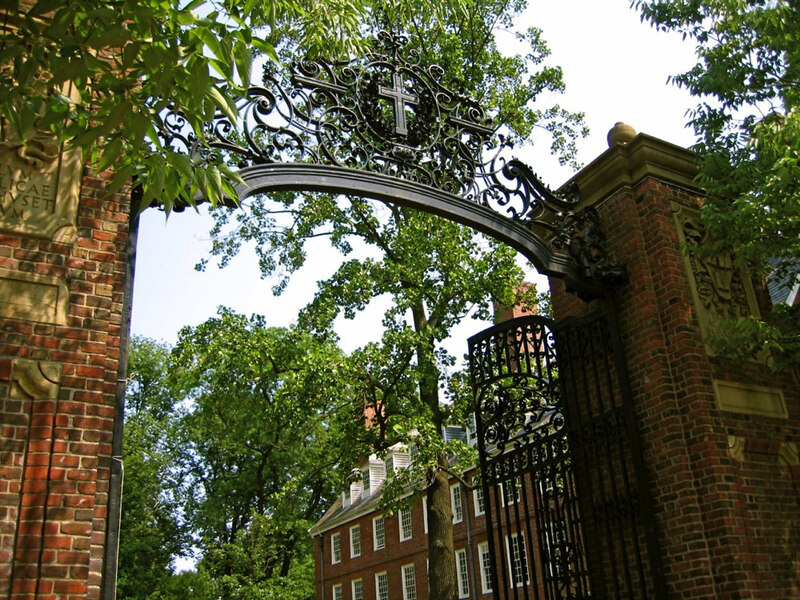 HUCTW, which is currently bargaining to renew its own contract  (set to expire in September) is Harvard’s largest union, representing more than 5,000 support staff members across the University. May marked the thirtieth anniversary of HUCTW’s formation; in 1988, after a bitter and protracted organizing campaign not dissimilar to the graduate-student unionization efforts (and remembered for its slogan, “We Can’t Eat Prestige”), eligible employees voted by a narrow margin to authorize the union’s creation. Bill Jaeger, HUCTW’s executive director, likened many of the challenges his union faced in its infancy to the projects HGSU-UAW must tackle now. Though the two unions are similar in the breadth of their membership, HGSU-UAW faces a unique problem in that its members are students who spend a relatively short period of time at Harvard—sometimes as little as two or three years, depending on the length of their degree programs. Jaeger warned that this “natural cycle” of arriving and departing students may make it more difficult to sustain continuity and may complicate the union’s efforts to marshal support among those of its members who voted against forming the union in April’s election.